SALIDA ESPECIAL SEMANA SANTA. 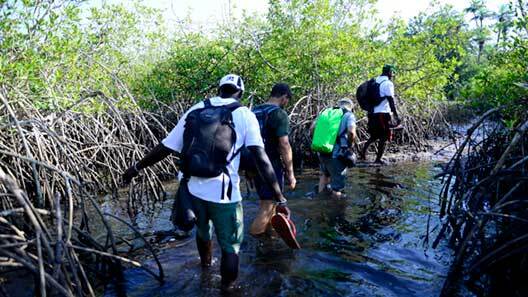 TURISMO RESPONSABLE Y SOSTENIBLE EN GUINEA BISSAU. PARQUE NACIONAL DE ORANGO.